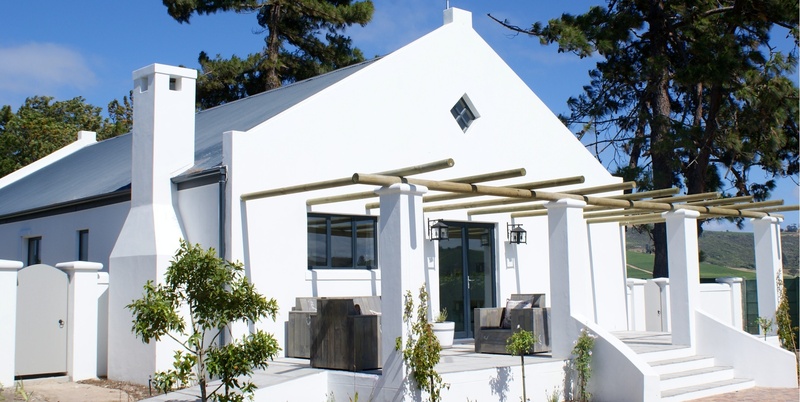 Welcome to our world of well-being, found in our cosy Spa nestled in a quiet corner of the garden. Come and indulge in the therapeutic essential oils & natural plants extracts used in the locally produced TheraVine™ products we use for treatment and also retail. 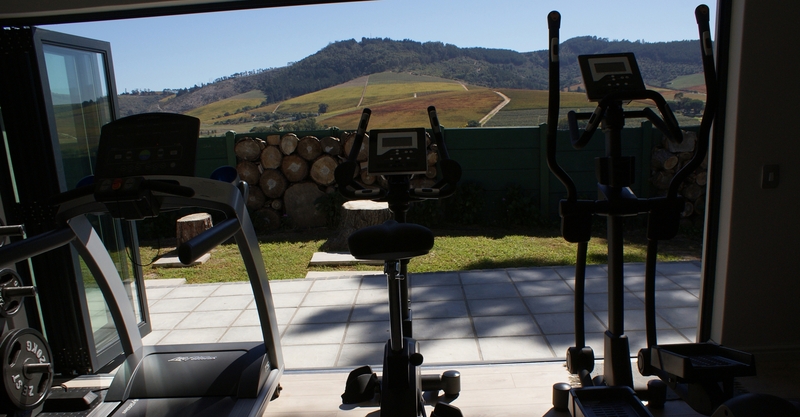 A small but well equipped Gym with great views over the Stellenbosch Kloof Vineyards. 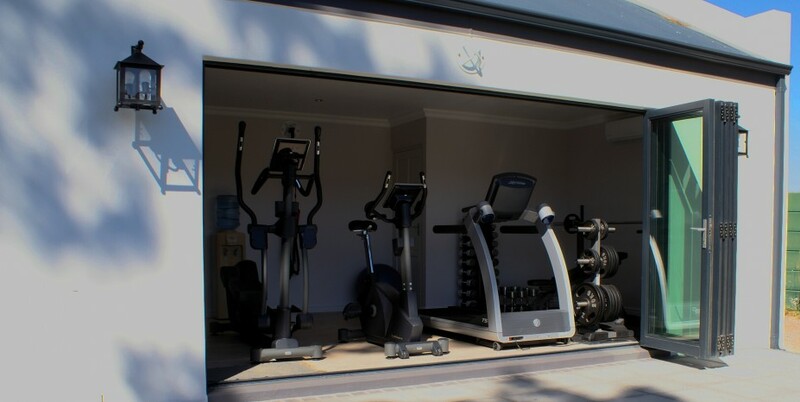 WedgeView Spa welcomes outside guests and has a range of treatments and day packages available.